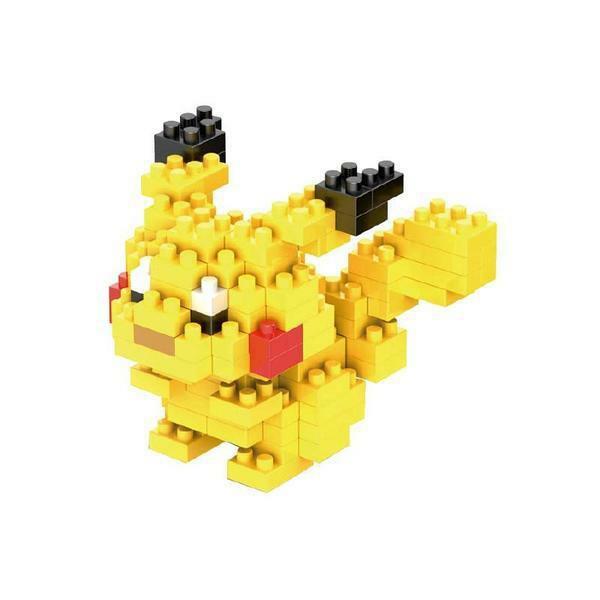 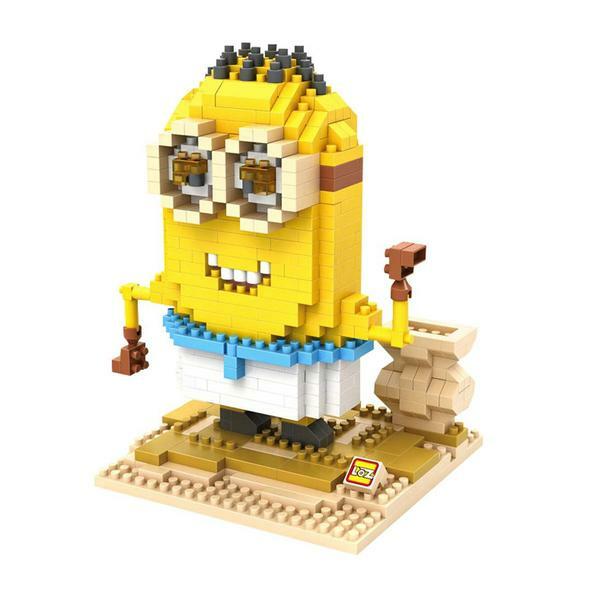 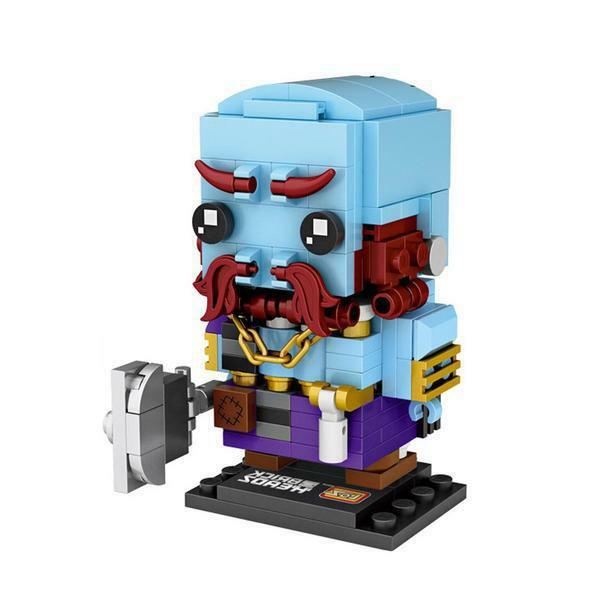 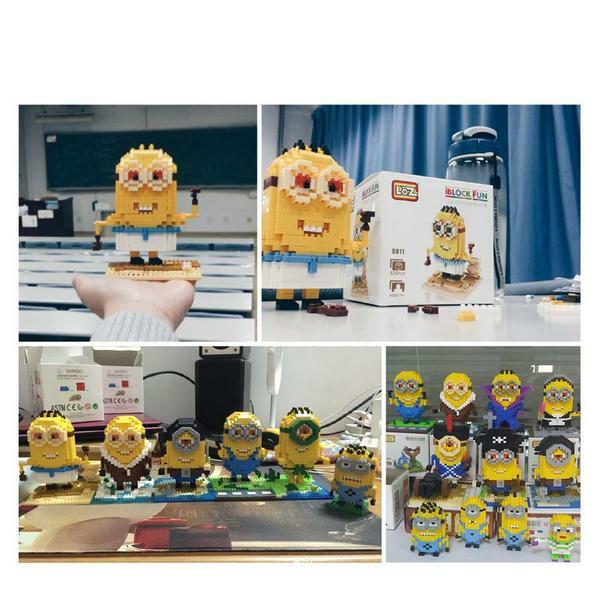 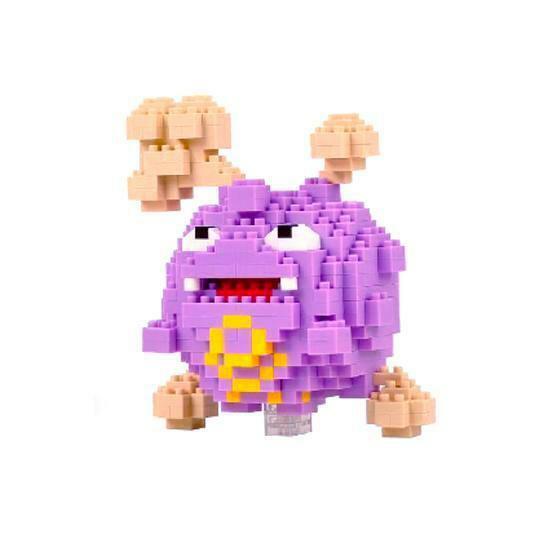 530 brick in precise character colors make an unlimited 12cm-tall historic Minion! 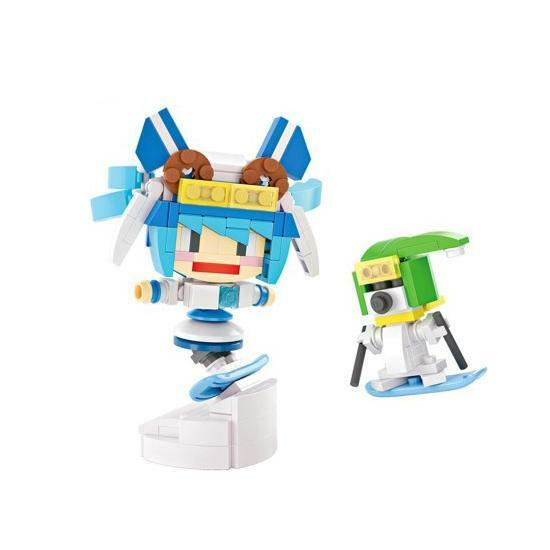 Say “bello” to primarily essentially the most superior toy ever! 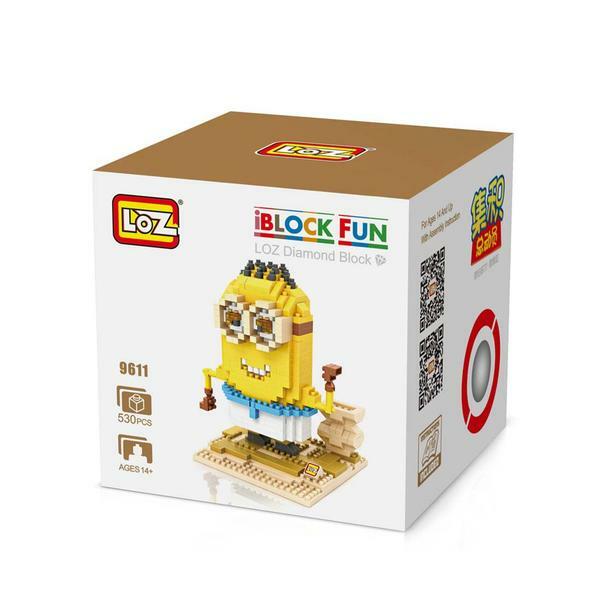 These Minions LOZ Blocks are one thing nevertheless despicable! 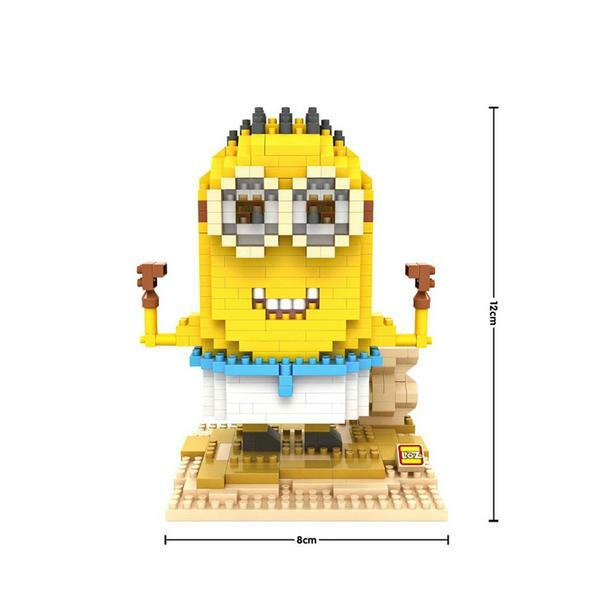 It’s possible you’ll go “bananas” for these hilarious vibrant yellow guys – seize your favorite or accumulate a whole army of Minions to adorn your cupboards. 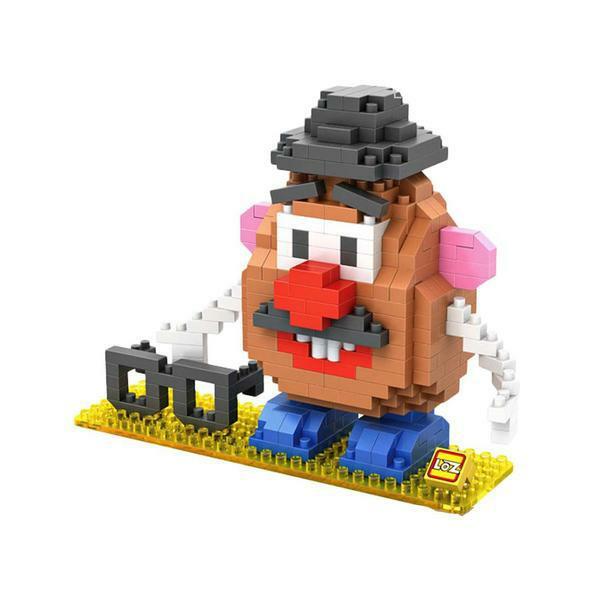 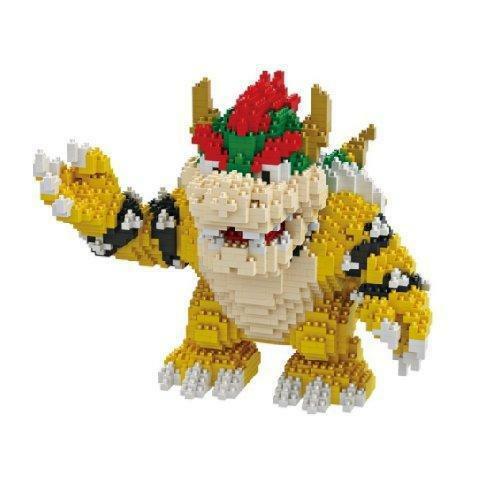 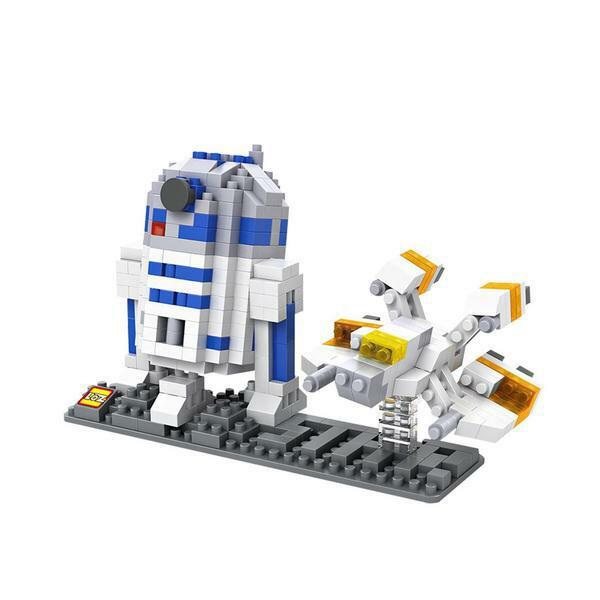 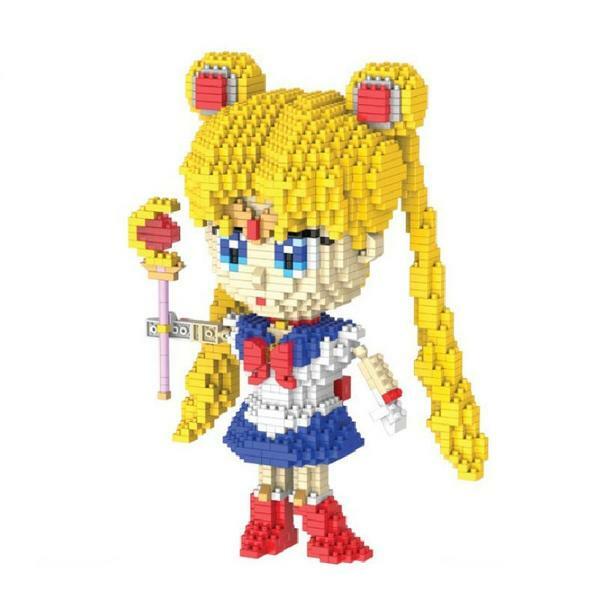 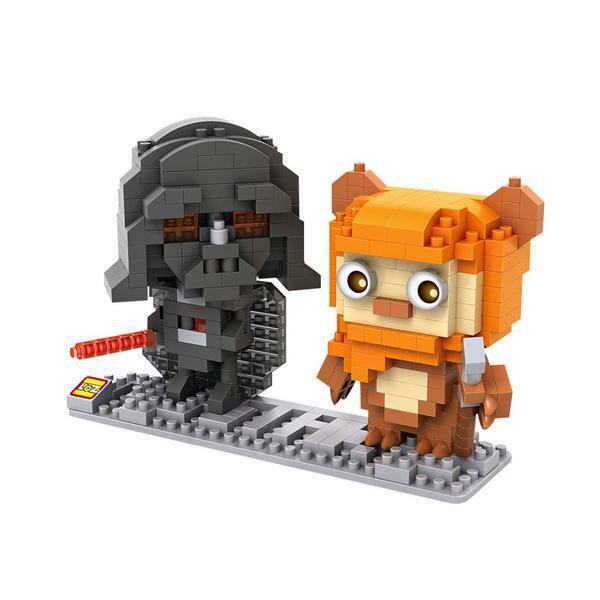 Each nano blocks set combines humorous character expressions, sensible particulars, and the technical downside of conventional brick setting up toys. 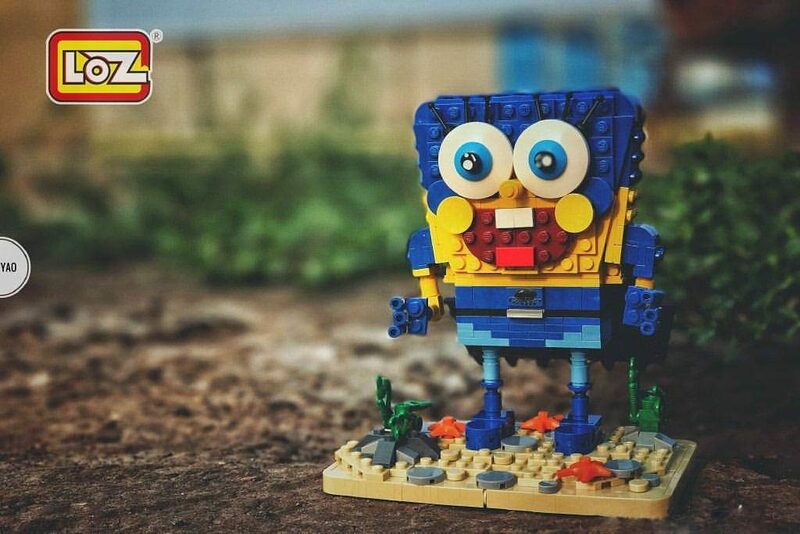  There are completely completely different Minions in a selection of superhero guises and historic costumes, every capable of be delivered to life by you. 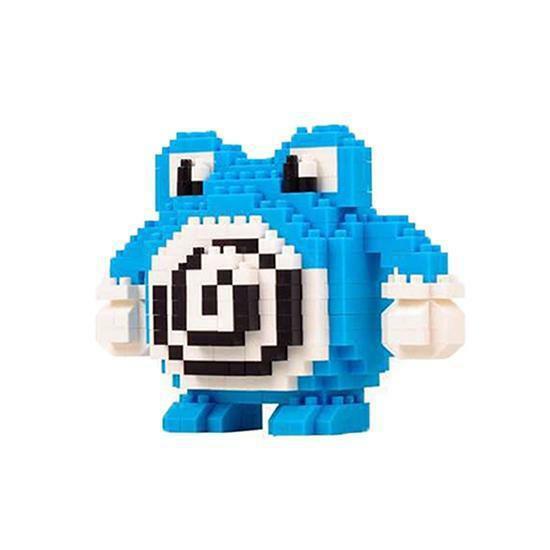 Gru’s loyal companions have been made to be immortalized in diamond blocks, they often under no circumstances fail to spice up a smile amongst youthful and former!